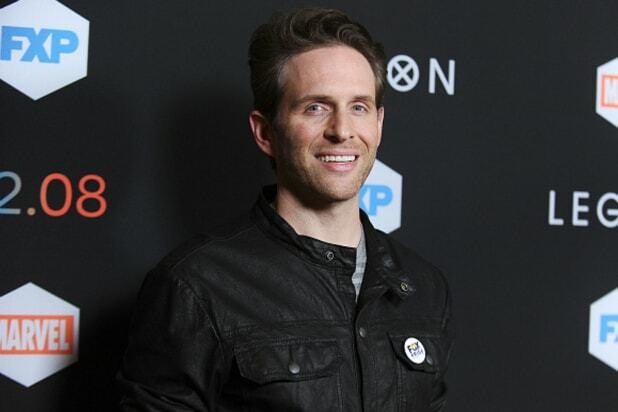 Hours before the airing of the Season 12 “It’s Always Sunny in Philadelphia” finale, Glenn Howerton kinda devastated us with the news that his future with the show is very much up in the air. But if the season finale turns out to be his goodbye, it will be the most unexpected possible conclusion to the saga of Howerton’s possibly sociopathic character, Dennis Reynolds. As the show begins an extended hiatus and Howerton mulls whether “Always Sunny” will truly break up The Gang, he talked to TheWrap about the many surprising changes this season on a show where none of the characters were ever supposed to learn, change, or — God forbid — become decent people. Besides Dennis deciding to leave Paddy’s Pub behind to help raise his newly discovered son, this season had two major surprises: Mac (Rob McElhenney) came out of the closet, and, according to Howerton, will stay out. And Charlie (Charlie Day) finally achieved his 15-year-long dream of sleeping with The Waitress (Mary Elizabeth Ellis, who is married to Day in real life). TheWrap: I feel like you’ve been playing Dennis for a while as possibly a legit sociopath — you did an episode this season called “Making Dennis Reynolds a Murderer.” But if he is, he probably doesn’t know he is. And it seems like he’s rediscovered his empathy by having a child. Howerton: I never want to give a definitive answer because I think it’s more interesting for people to have the opportunity to interpret things in their own way. It takes a little bit of the fun out of it if I give some sort of a definitive answer. But I’m always looking for ways to skirt people’s expectations and to create surprises. … Clearly we’ve been pointing toward the fact that this guy’s a sociopath and a serial killer so the more interesting thing to me was to find out that he’s not. At all. But that’s not to say that he isn’t, by the way. The story we’re telling is this is a man who is finally facing up to the fact that he was extraordinarily damaged as a child and he doesn’t want to do the same thing to his own kid. 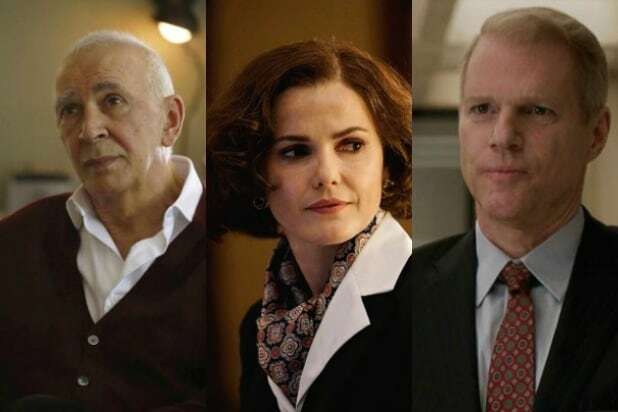 There’s something interesting to me about a show that would never do that and never tell that story and certainly never do it using that character doing exactly that. So this could really be the end of Dennis’ whole arc? We have not had conversations about what Season 13 of the show will be, which is why I can’t tell you whether I’m coming back or not.